Adjustment disorders offer many difficulties in sufferer's lives. With anxiety, many begin to live in almost constant fear. However, it is possible to cope with adjustment disorder with anxiety, and eventually overcome it. Adjustment disorders are severe and often irrational reactions to events or changes that put stress on one's life. Adjustment disorders can occur with depressed mood, with anxiety, with mixed anxiety and depressed mood, with disturbance of conduct, or with unspecified symptoms. 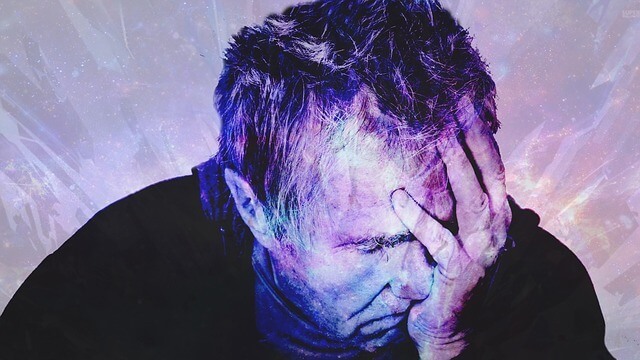 Adjustment disorders often result in an inability to function in the same manner as one could before the life stressor that precipitated the condition. What Are Common Causes of Adjustment Disorders? Adjustment disorders are caused by "life stressors," or events that induce emotional hardship. Commonly, these stressors may be related to finances, the death of an important person in one's life issues within one's occupation, medical hardships, relationship problems, or general life changes. In those who are younger, often school problems or family issues initiate adjustment disorders. However, not only are the individual life stressors important in analyzing why people begin to suffer from adjustment disorders but how external conditions may impact their coping abilities. For example, those with economic stability and social support are less likely to suffer from adjustment disorders. According to the American Psychiatric Association's Diagnostic and Statistical Manual of Mental Disorders (DSM-5), to diagnose an adjustment disorder, the patient must exhibit three criteria, "Having emotional or behavioral symptoms within three months of a specific stressor occurring in your life; Experiencing more stress than would normally be expected in response to a stressful life event and/or having stress that causes significant problems in your relationships, at work or at school; Symptoms are not the result of another mental health disorder or part of normal grieving." Sometimes diagnosis may be difficult due to the person suffering from adjustment disorder not recognizing what the original stressor was. That is why it is crucial to discuss the situation with a professional who can aid in identifying the cause. Without knowing what precipitated the disorder, it can be more difficult to alleviate and prevent in the future. As mentioned, adjustment disorders can include anxiety, or mixed anxiety and depressed mood. 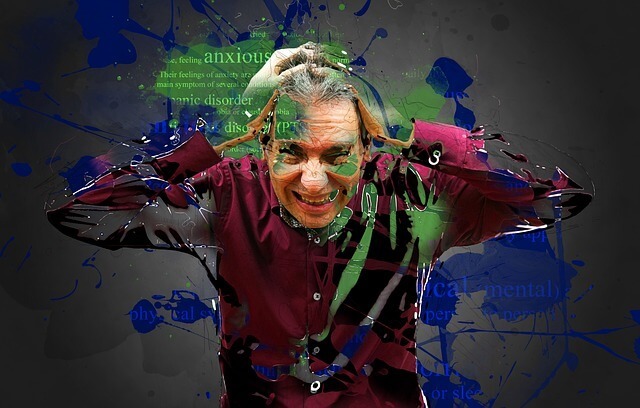 Adjustment disorders with anxiety usually create a feeling of nervousness for those who suffer from it. This leads to the sensation of being overwhelmed at even the simplest of tasks, often creating a struggle to remember or concentrate. Consequently, adjustment disorder with mixed anxiety and depressed mood combine anxiety symptoms with low mood or sadness, hopelessness, or changes in sleep or appetite. Occasionally, adjustment disorder with anxiety and depression will be referred to as "situational depression." Effects can be agitation, withdrawal, stress, and a struggle to function socially at the same level as before the event. People can also experience physical symptoms of anxiety such as trembling, twitching, palpitations, and pain in the stomach, head, or chest. For children, adjustment disorders with anxiety often involve an intense fear of being separated from their parents. When left untreated, adjustment disorders with anxiety may impact a person's ability to function. Adjustment disorders also lead many to abuse drug and alcohol. If unresolved, adjustment disorder can worsen into other conditions such as major depressive disorder. Due to its physical and psychological effects (fatigue, anxiety, physical pain, etc. ), adjustment disorders can lead to problems at home, at school, and at work, all of which lead to other issues that become "life stressors," which proliferates a cycle if left untreated. How Long Does Adjustment Disorder Last? There are two different categories of adjustment disorders that pertain to length. Acute adjustment disorder lasts less than six months, gradually being relieved after the stress is taken out of one's life. However, persistent or chronic adjustment disorder lasts longer than six months, and the effects last far beyond the involvement of the actual life stressor. Can Adjustment Disorder Be Treated? Yes, adjustment disorder can be treated effectively in a minimal amount of time. 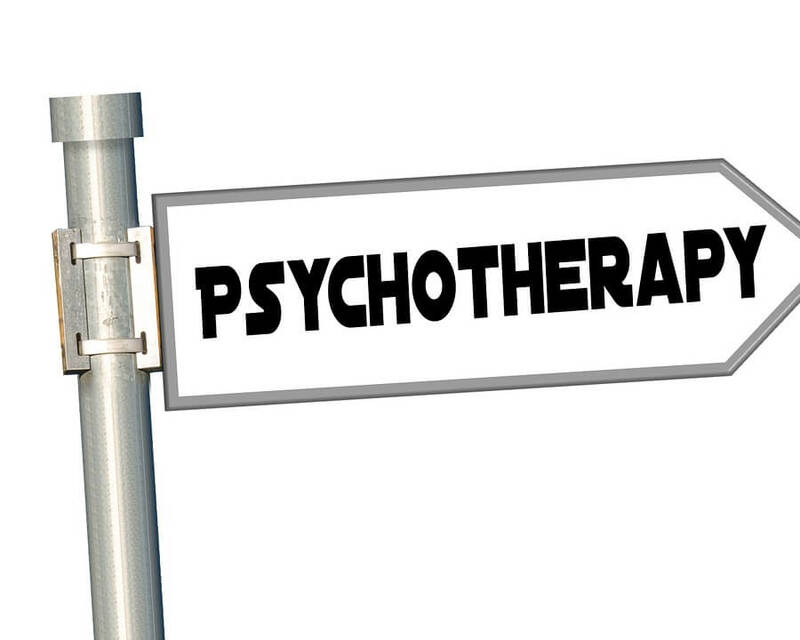 One option for treatment is psychotherapy, sometimes referred to as talk therapy. Psychotherapy can be administered either individually, as a group, or sometimes even in the form of family therapy - especially if it is a child suffering from the adjustment disorder. During psychotherapy, struggles with the initial life stressor may be processed and examined. Therapy teaches healthy coping mechanisms and stress-management and helps to identify triggers of stress. Psychotropic medication is not often needed to treat adjustment disorder. If you are in need of a therapist to discuss adjustment disorders or any other condition you need assistance with, please visit betterhelp.com/start. Cognitive behavioral therapy, which is when a therapist analyzes one's actions, and a new regimen is developed, can also be administered in response to adjustment disorders. Sometimes, these can be particularly useful as they can break the cycle of being so deeply affected by certain life stressors. If reactions to a life stressor continue to increase in severity or last, or suicidal thoughts or actions are occurring as a result of the adjustment disorder, crisis intervention may occur, which is a type of emergency therapy. Support groups (such as those for divorce, for example) are also useful as they offer support from others who understand what someone with the adjustment order is going through, and different coping strategies that were particularly effective or ineffective can be discussed. Simply being able to speak to others who understand often offers significant relief to the sufferer. Common medications are benzodiazepines like alprazolam or lorazepam, or nonbenzodiazepine anxiolytics like gabapentin. Sometimes, SSRIs or SNRIs like fluoxetine, sertraline, or venlafaxine will be prescribed to treat the underlying mental health issue. There are also lifestyle changes that may aid in preexisting adjustment disorders - or even prevent them from occurring in the face of life stress. These changes are aimed at limiting the impact stress has on you, so that you can overcome adversity within your daily life - even when it is a large problem or traumatic event. To do so, many find it important to have a support group that they can open up to, whether it be in the form of counseling or simply their family and friends. Sometimes simply by talking about life stressors, they become less debilitating. Celebrating achievements also acts as encouragement throughout even the hardest of times, so some set small goals for themselves throughout the day to keep them motivated. By celebrating goals, you begin to see what is valuable to yourself and what you are best at achieving, which can fight off depressive moods and habits. Having strong levels of self-esteem is proven to reduce stress. This also promotes a positive attitude. Of course, typical healthy lifestyle habits apply, such as eating well, exercising regularly, and having a good sleep routine. Many suggest facing your fears as they come, so the anxiety cannot control your behavior. When you accept challenges instead of avoiding them, they often cannot impact your life for as long. If you are interested in finding more information about these conditions, you can look them up in the International Statistical Classification of Diseases and Related Health Problem's 10th Revision. You can research both the ICD 10 adjustment disorder with anxiety and the ICD 10 adjustment disorder with mixed anxiety and depressed mood. The adjustment disorder with anxiety ICD 10 code is F43.22. The adjustment disorder with mixed anxiety and depressed mood ICD 10 code is F43.23. It is important to discuss your symptoms with your doctor, so keep track of when you began feeling this way and when it tends to be the worst, or best. They will often ask you how you are sleeping, if you are having issues at school or work, what major changes occurred in your life when you began experiencing these symptoms, and if you use recreational drugs or alcohol, to name a few. 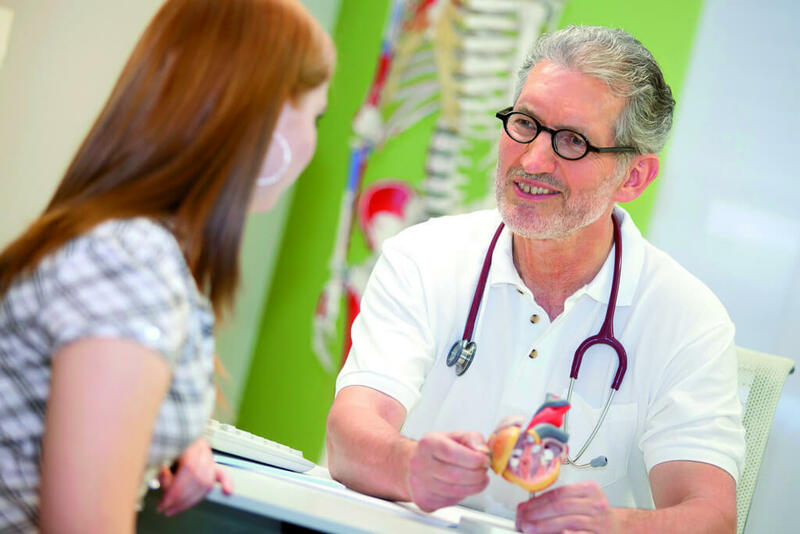 So, it is important to be aware of these questions to have the swiftest and accurate diagnosis to begin effective treatment. If you feel confident that this is your diagnosis, you can mention to your doctor that you researched the ICD 10 code for adjustment disorder with anxiety.